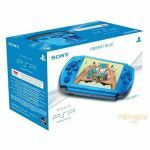 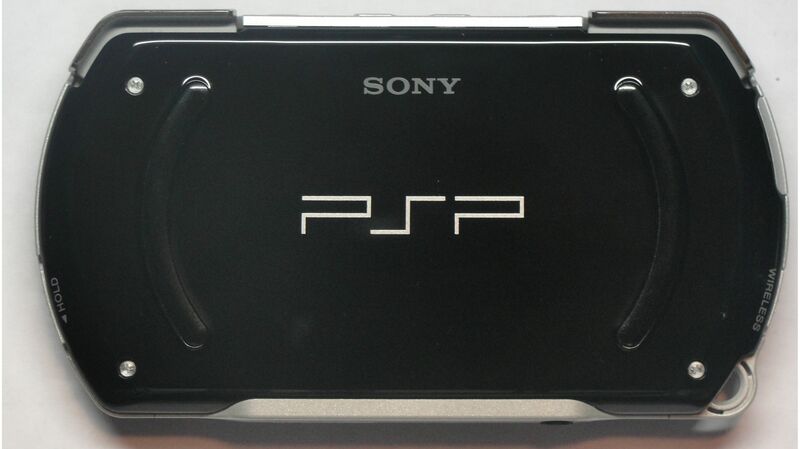 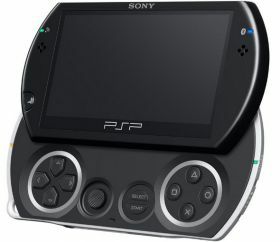 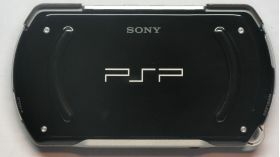 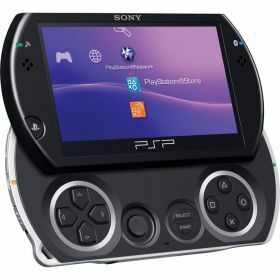 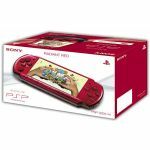 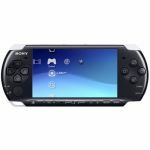 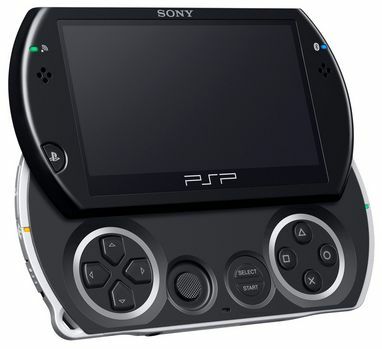 The new PSP Go system is a sleek and lightweight system that is more than 50 percent smaller and more than 40 percent lighter than the original PSP system that launched in 2005. 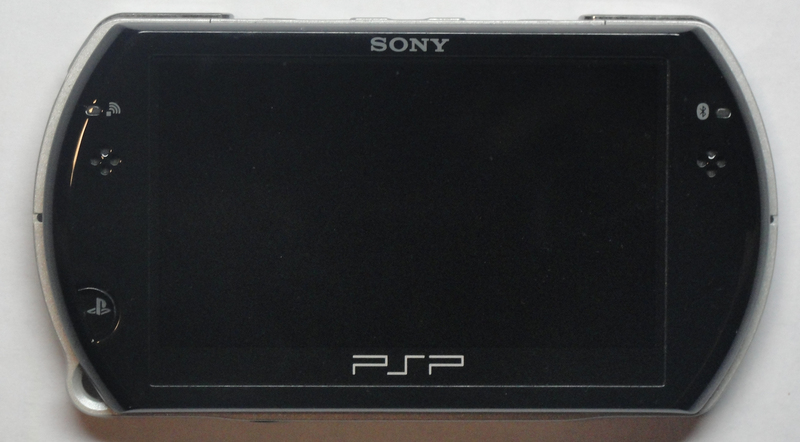 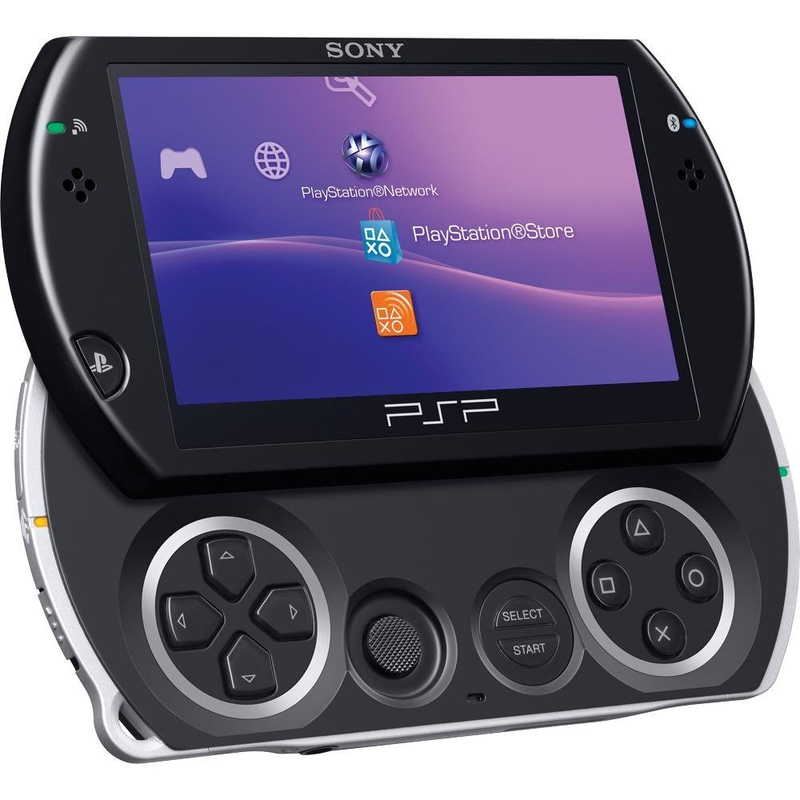 The sophisticated and stylish design incorporates a sliding 3.8-inch display screen, delivering the same high resolution and vibrant visuals as the current PSP-3000 model. Leveraging PlayStation Network and digital content exclusively, PSP go system features 16GB of internal memory as well as expandable storage via Memory Stick Micro (M2) to store plenty of games, videos, photos, and music. 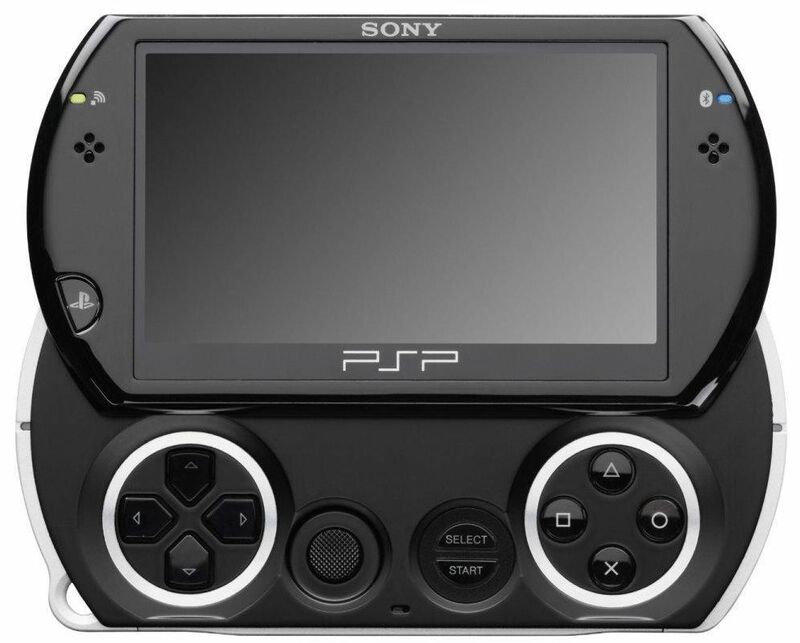 The PSP go system is designed for the digital lifestyle, offering on-demand entertainment to consumers who want to download content directly to their device anytime, anywhere over Wi-Fi or Bluetooth.